Have an album or book made of your wedding photos. 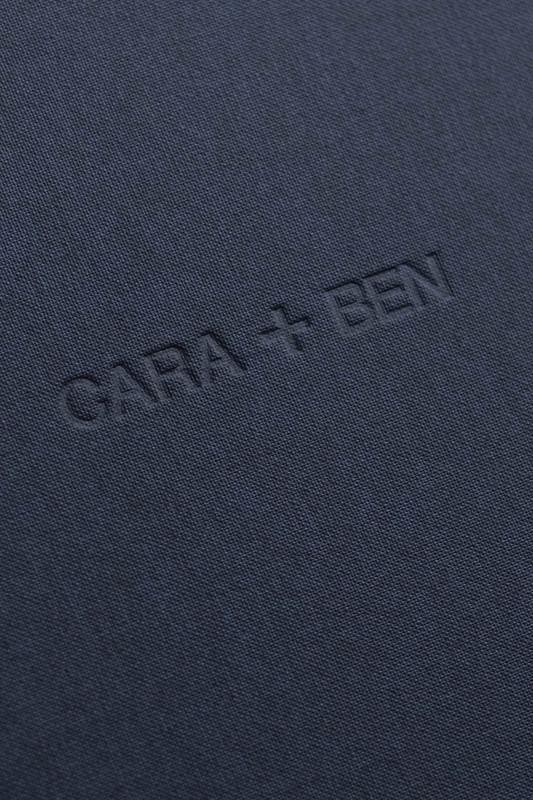 Choose design only or printing and binding into a treasured keepsake. You get in touch via the contact page. We set up a time to talk through your options. I send you a bespoke quote. You pay for your design or album/book. You approve the design or tweak. Final design is sent to you / your book or album is printed and sent to you. Hello there! 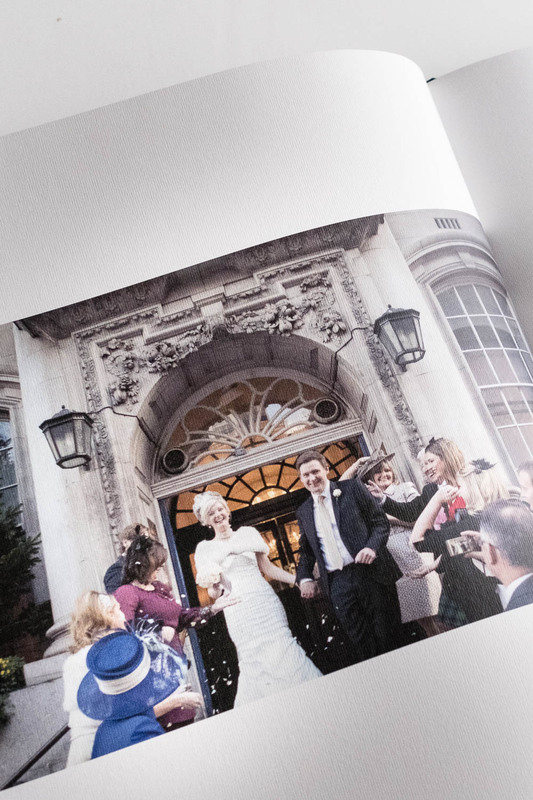 I’m Rebecca Portsmouth, a former London wedding and portrait photographer, who has been designing wedding albums and books for more than 15 years. I design books and albums of your wedding photos, curating, cropping and editing to tell the story of your day in clean and timeless designs. It can be a part DIY option where I put together a design that you can have printed yourselves or if you want the printing and binding done too, I can arrange that. All work is quoted on a bespoke basis. 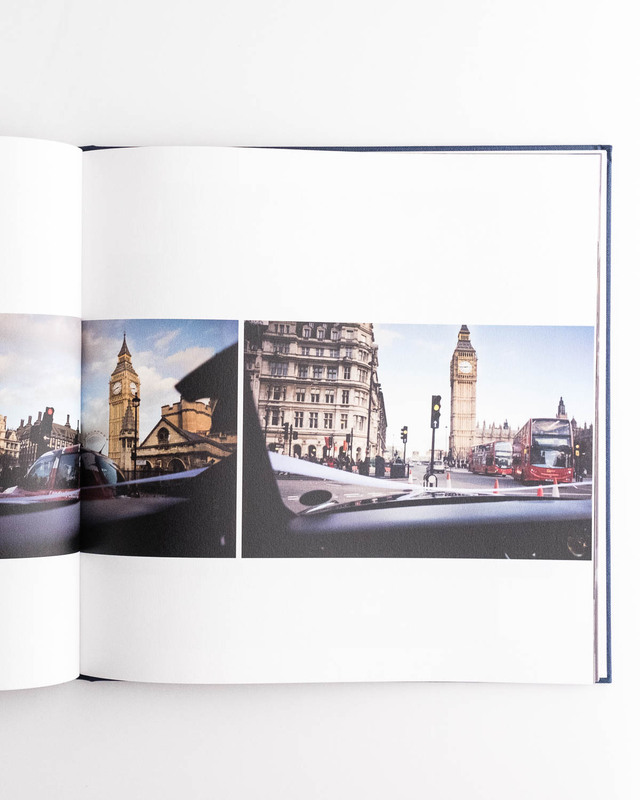 Design-only options start at £180, books with paper pages start around £350 and albums with rigid pages at £450. So if you have your wedding files as a download, on a USB stick or disc and would like them made into a book or album, please get in touch.